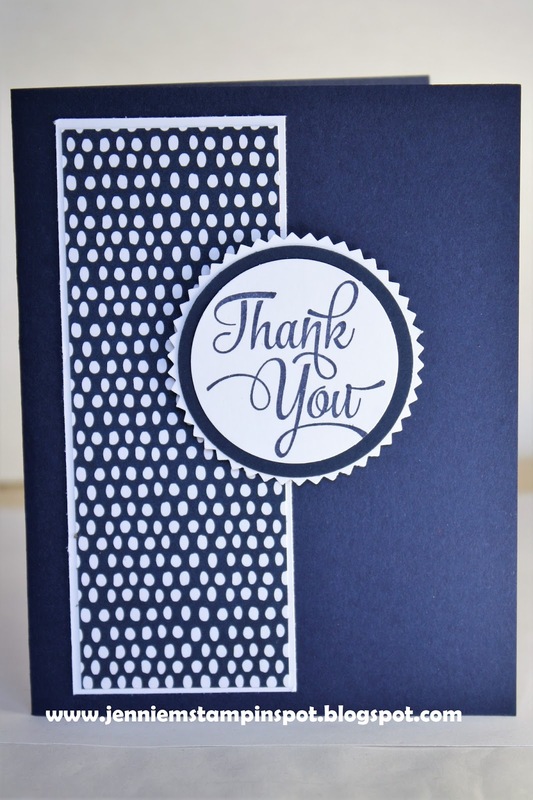 I needed another thank you card so I made this one and it's for two challenges. 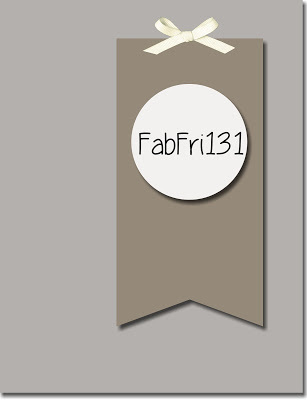 First, I used the sketch at Fab Friday#131 here. 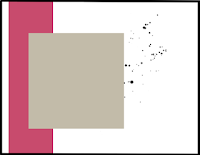 And then I paired that with the Splitcoast Color Combination#131 here. 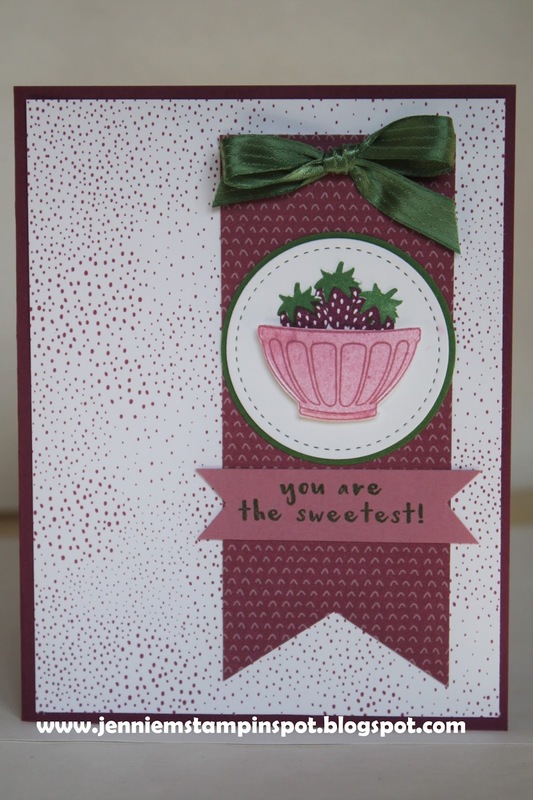 The colors to use are Rich Razzleberry, Sweet Sugarplum and Garden Green. Fruit Basket is the stamp set with the coordinating Tutti-frutti DSP. I finally got a chance to stamp today after painting the bathroom! So I made this card for two challenges. 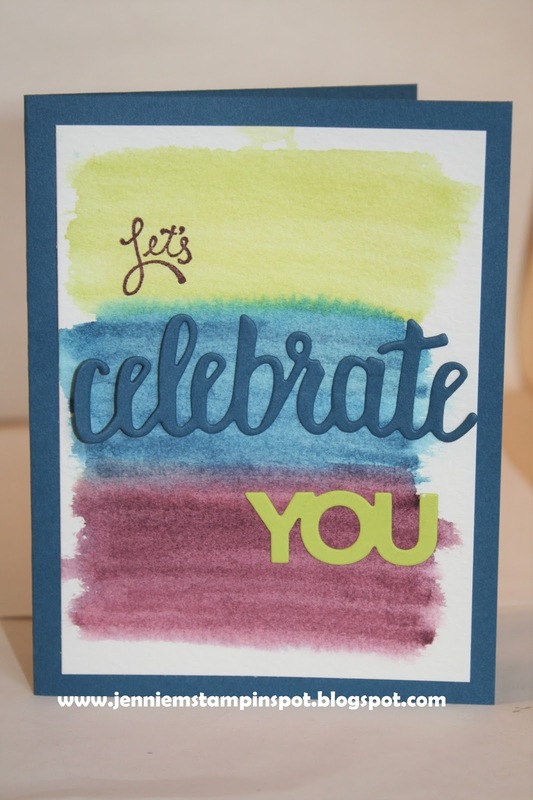 First, TGIF Challenge#147-Sale-a-bration Inspiration, here. And second, the color combination at Splitcoast Color Combination#675 here. The colors are Lemon Lime Twist, Dapper Denim and Fresh Fig. 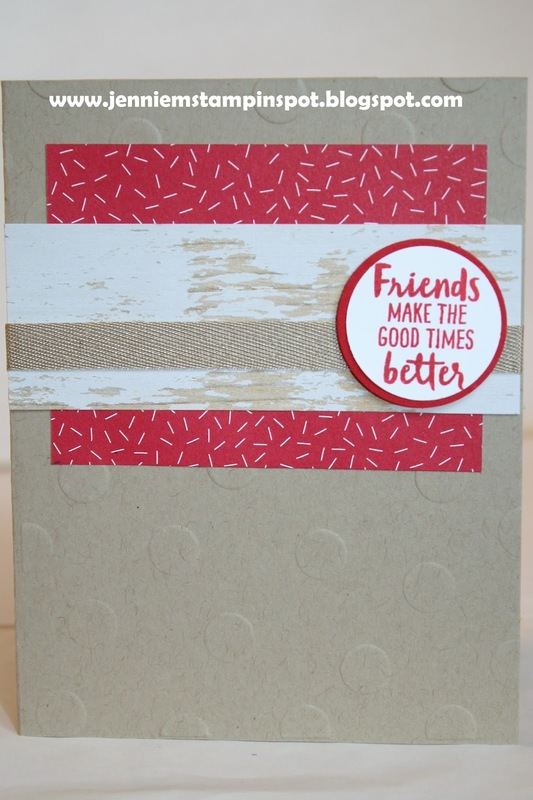 I used the Amazing You stamp set and the coordinating Celebrate You Thinlits. I'm finishing off the week with yet another double-duty card! 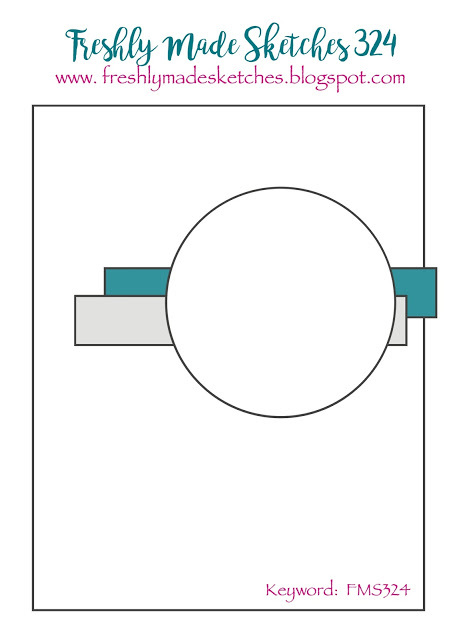 First, I used the sketch at Case this Sketch#259 here. And the colors came from the Global Design Project#125 here. 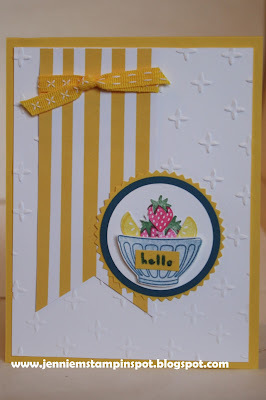 The colors to use are Daffodil Delight, Melon Mambo and Dapper Denim. 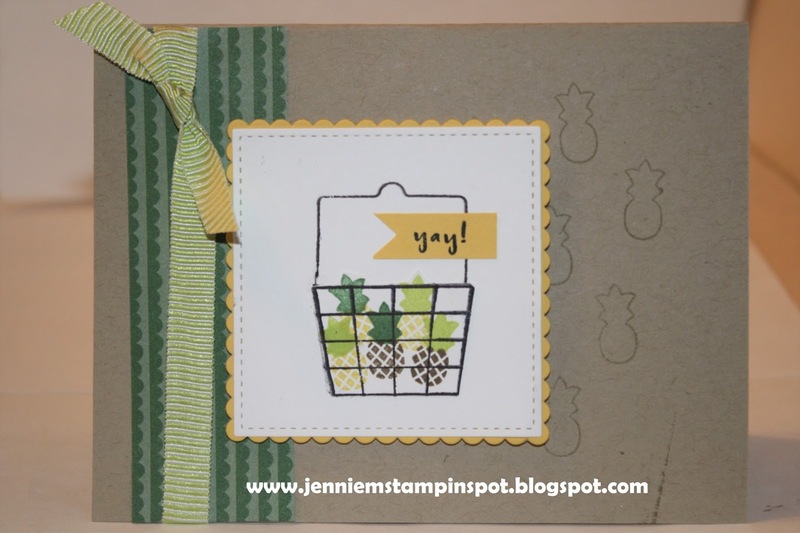 Fruit Basket is the stamp set with some Tutti-frutti DSP. More of my favorite kind of cards-double-duty challenges! 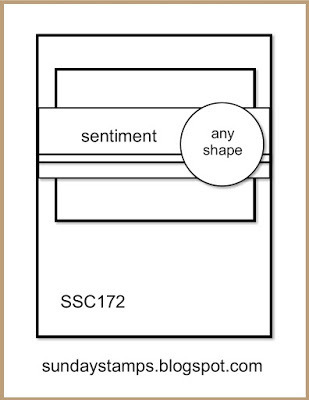 First, the sketch is from the Freshly Made Sketch#324 here. Just love this clean and simple and oh, so cute sketch! 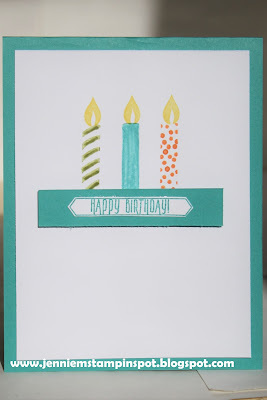 And this also qualifies for the What Will You Stamp#155 here-Picture Perfect Birthday stamp set. 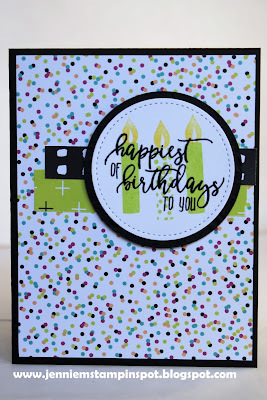 I also used some Picture Perfect Party DSP and some Pick a Pattern DSP. 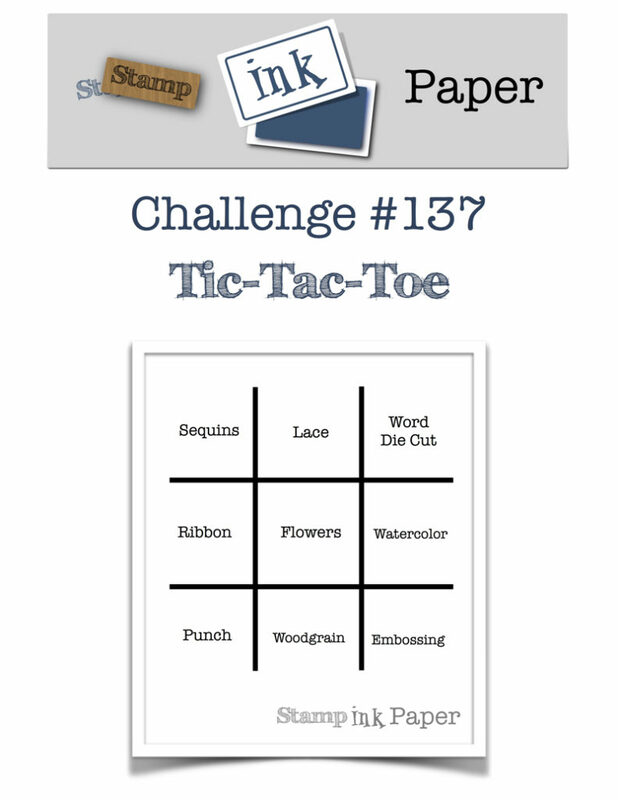 Here's a cute little card for two challenges. 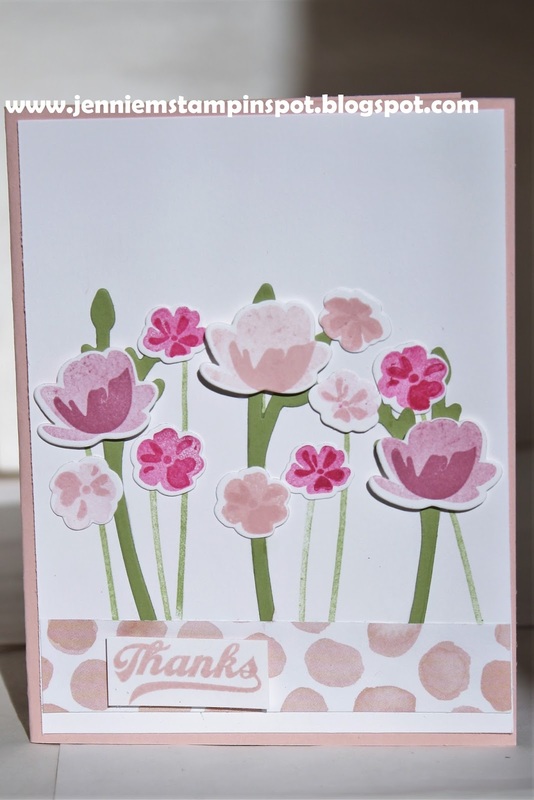 First, I used the sketch at Hand Stamped Sentiments #283 here. And then I made this for the SUO Challenge#194-Case a Catalog Project, here. 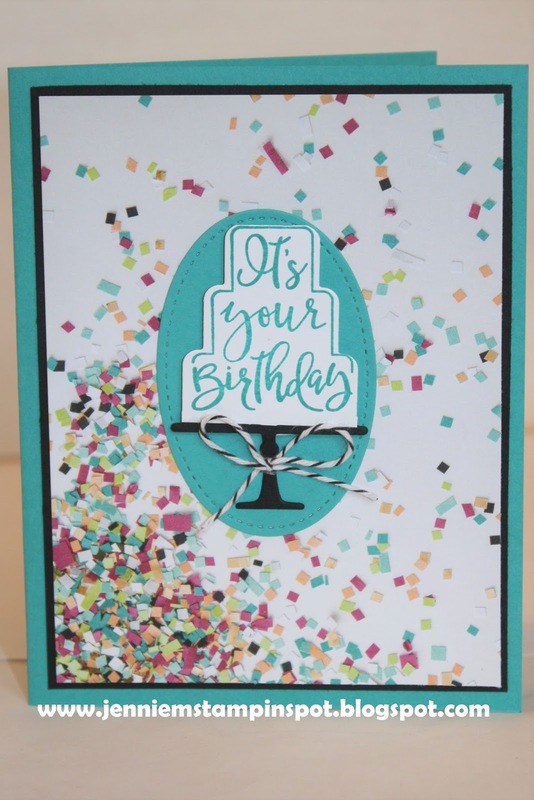 I chose to case the card on the bottom of page 28 of the Occasions Catalog. I fit THREE challenges in for this CAS card. First, the sketch at Sunday Stamps#172 here. 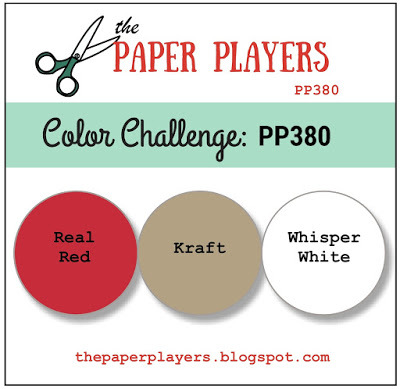 Second, the colors are from The Paper Players#380 here. The colors to use are Real Red, Crumb Cake (or Kraft) and Whisper White. 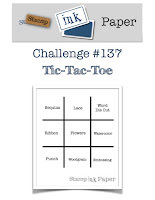 And finally, the Stamp Ink Paper Challenge#137-Tic Tac Toe, here. 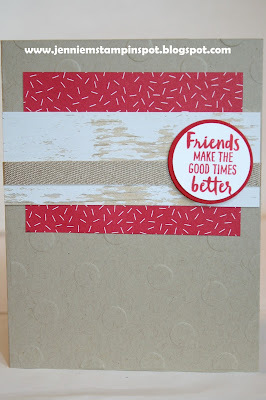 I went across the bottom row with punch, woodgrain and embossing. 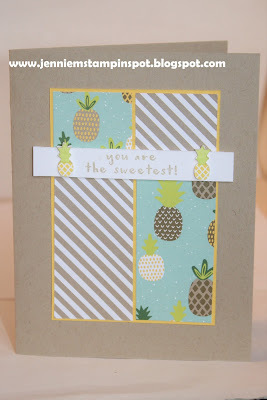 Waterfront is the stamp set with some Wood Textures DSP and some Tutti-fruitti DSP. I made this birthday card for the sketch at the TGIF Challenge#146 here. 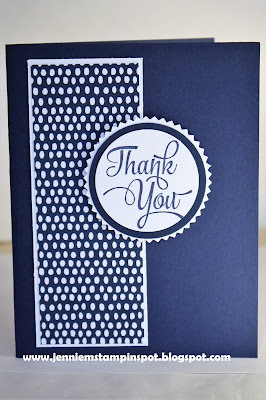 Celebration Time is the stamp set and I also used the coordinating Celebration Thinlits. And a piece of the Picture Perfect Party DSP. This birthday card is for the Case this Sketch#258 here. I literally followed the sketch exactly! 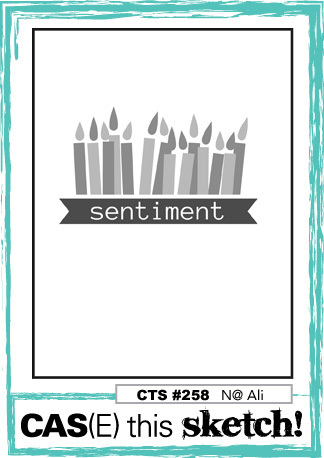 Picture Perfect Birthday and Thoughtful Banners are the stamp sets. 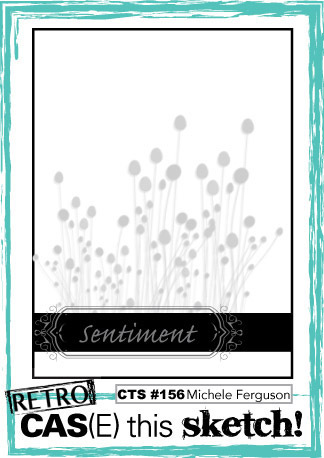 This card uses the Freshly Made Sketch#323 here. Fruit Basket is the stamp set with some coordinating Tutti-frutti DSP. And I also used the Itty Bitty Fruit Punch Pack, part of the Fruit Basket Bundle. 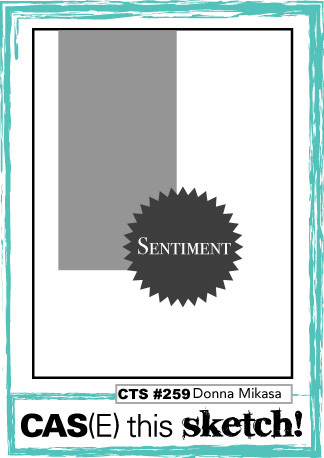 Just love all the fresh patterns in this DSP! I LOVE to combine challenges, can you tell? I'm still needing Valentines so I made another card for a sketch and a color challenge. First, the sketch at Splitcoast Sketch Challenge#683 here. 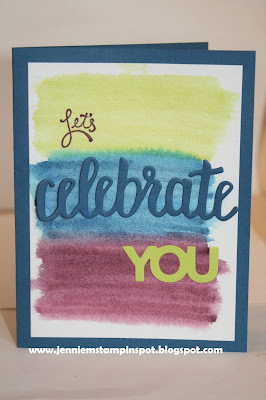 And second, the color challenge from Hand Stamped Sentiments#282 here. 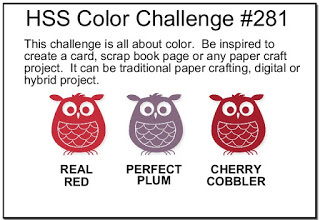 The colors to use are Real Red, Perfect Plum and Cherry Cobbler. 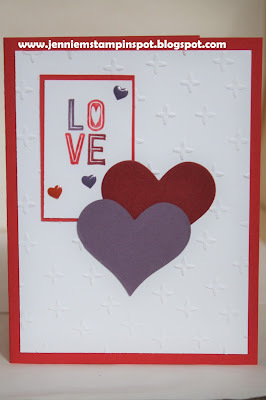 Labels to Love is the stamp set and I ran the WW thru the Big Shot with the Sparkle Embossing Folder. 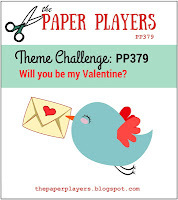 This Valentine is for a Theme Challenge and a Color Challenge. First, the color challenge at TGIF Challenges#145 here. 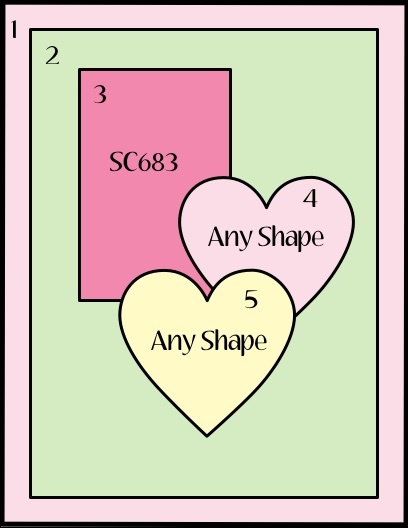 The colors to use are Blushing Bride, Powder Pink and Sweet Sugarplum. And second is the theme, Will You Be My Valentine at the Paper Players#379 here. 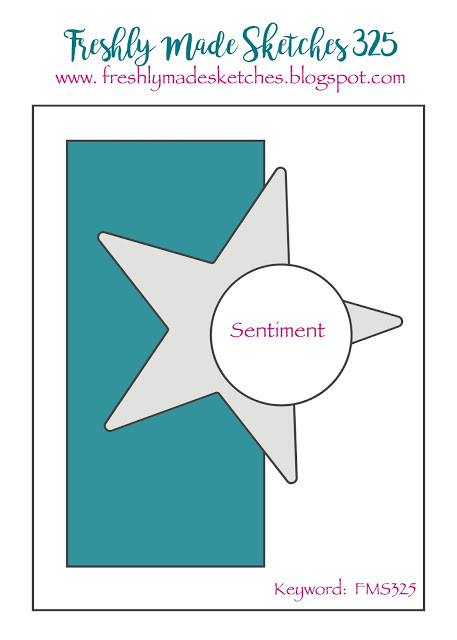 Sharing Sweet Thoughts and Thoughtful Banners are the stamp sets. 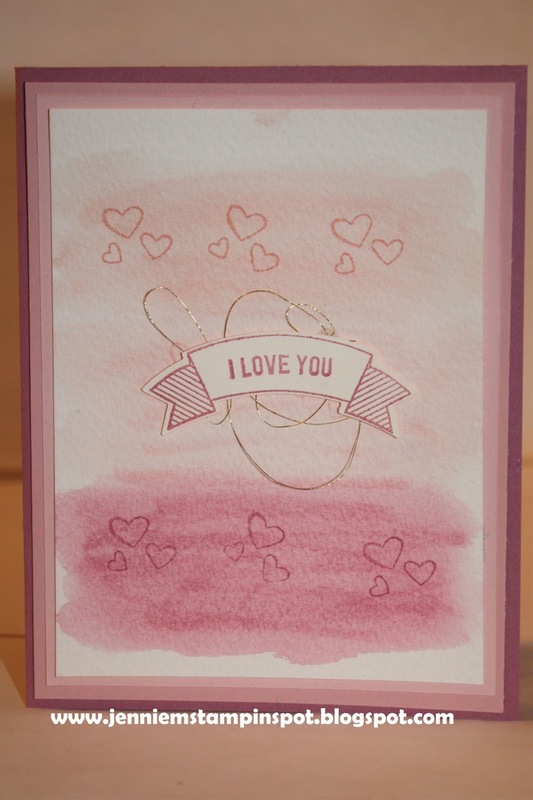 And I just used an Aquapainter and the three colors to make a watercolor background. 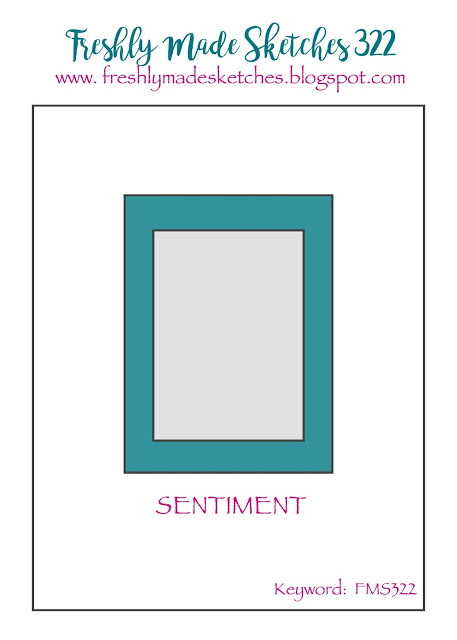 Here's another card for two challenges. 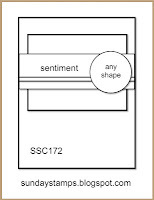 First, I used the sketch at Case this Sketch#257 here. 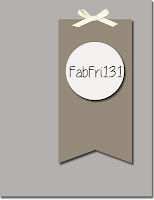 And second, I used the color challenge at Fab Friday#130 here. 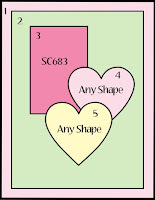 The colors to use are Powder Pink, Melon Mambo and Sweet Sugarplum. Jar of Love is the stamp set with some Whole Lot of Lovely DSP. 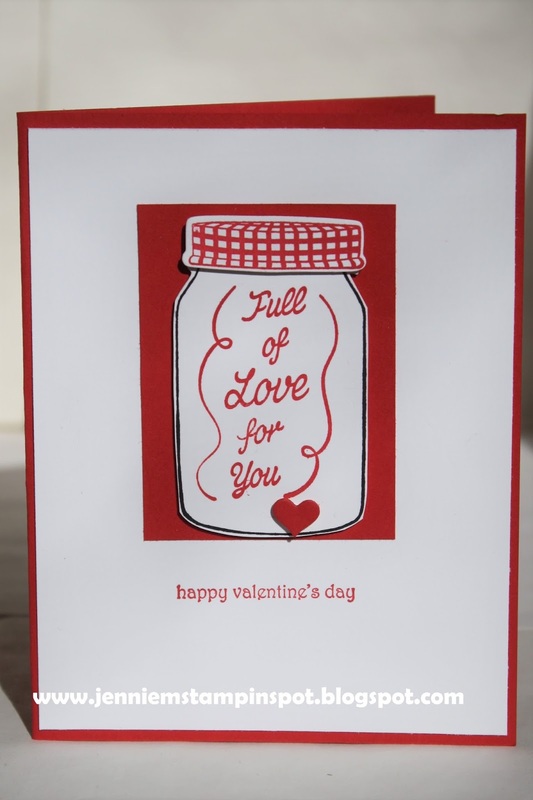 This Valentine is for two challenges. First, the sketch at Freshly Made Sketches#322 here. And then Stamp Ink Paper#135-All You Need is Love, here. 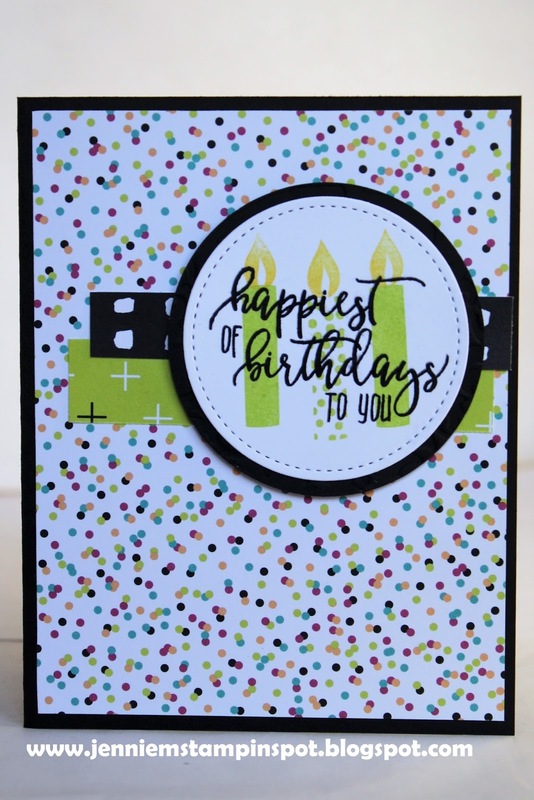 Sharing Sweet Thoughts and Teeny Tiny Wishes are the stamp sets.